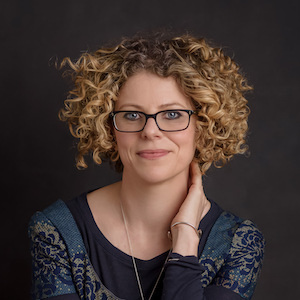 Helen Scales writes books about the oceans and the living planet, including Spirals in Time, which was shortlisted for the Royal Society of Biology Book Prize, picked as a book of the year by the Economist, The Times, Nature and the Guardian and was BBC Radio 4’s Book of the Week. Her latest, Eye of the Shoal, explore the wonders of fish. A familiar voice for the environment, Helen presents the Earth Unscrewed podcast and appears regularly on BBC Radio. She’s pondered the mysteries of the deep with Brian Cox and Robin Ince on The Infinite Monkey Cage and donated a tank of seahorses to The Museum of Curiosity. Among her BBC radio documentaries she’s searched for the perfect wave and pondered the dream of living underwater. She teaches at Cambridge University and is scientific advisor to the ocean conservation charity Sea Changers.